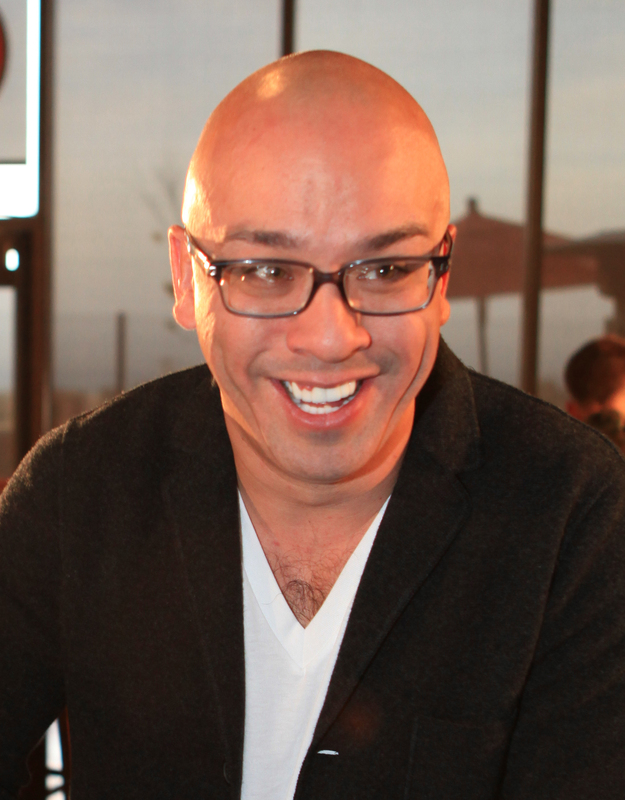 Jo Koy started his stand-up career in Las Vegas at the MGM Grand Hotel and Casino. Since then he has been featured on multiple TV shows like VH1's I love the 70's-90's, Tru TV, The Adam Carolla Show and Chelsea Lately to name a few. Koy gained a huge fan following from skits on The Adam Carolla Show featuring his impressions of a "P.F. Chang's Greeter" and "Angry Black Cabbie". Jo Koy has spent his whole life trying to make people laugh. Lucky you, now you have the chance to see him live/onstage and join in on the laughs. Buy tickets today to see Jo Koy live and don't miss any of his stand up comedy shows with Rad.Tickets.